welcome - a word from miss judi t.
"My dream of opening and operating a dance studio became a reality over forty years ago. The Judi T. Dance Studio evolved with high hopes and dreams of sharing my love and passion of dance with everyone. 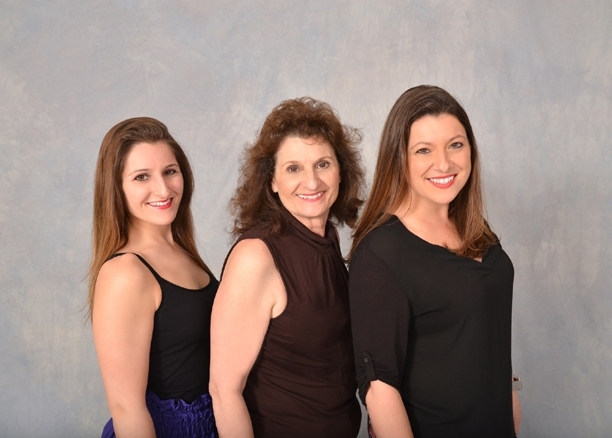 Today, I am fortunate enough that my two daughters share my same passion and together we do everything we can to make Judi T. Dance Studio as fun, exciting, and creative as possible for all of our students, families, and friends. Our mission is to create a family-friendly, non-competitive environment where students, young and old, can build self- esteem, lifelong friends, and a true love for dance." With our limited enrollment, we truly get to know our dancers and their families on a personal level, striving to make a positive difference in their lives. We also limit the enrollment of each class so students receive individual attention in order to reach their full potential. Many of our classes also have a teacher assistant present who can help accomplish this goal. We pride ourselves on being one of the only dance studios in Rhode Island that studies, performs, and teaches Hawaiian/ Polynesian dance. In addition, with the dance world frequently evolving, we are always adding new and exciting classes for our students.